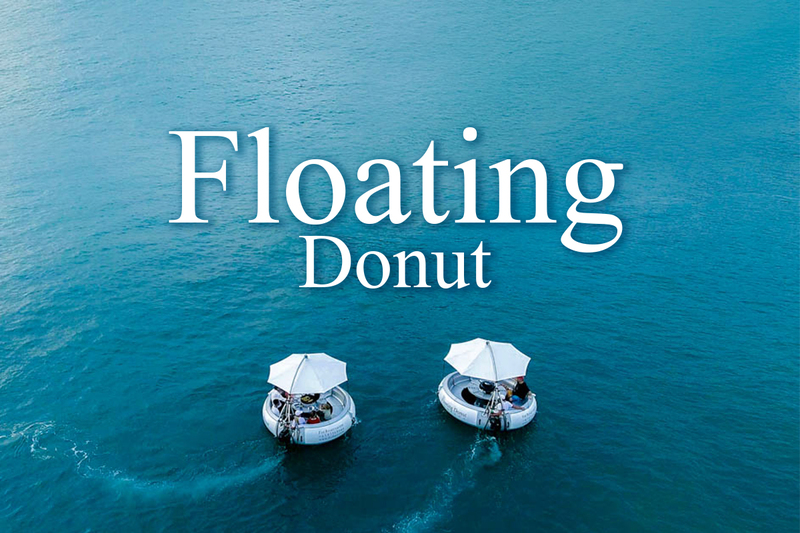 There are donuts and there are donuts… Some are delicious and some – believe it or not – float… This is about the floating kind and you’ll find it in Canal Village, Laguna, Phuket. 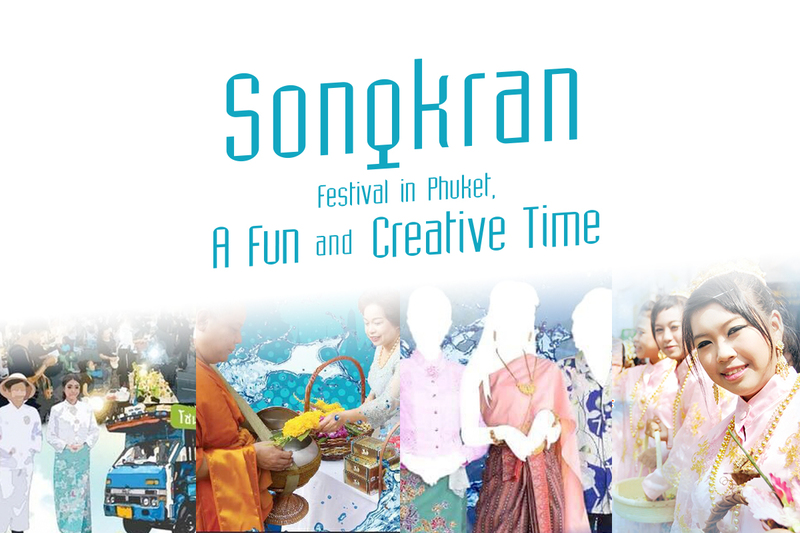 For this year’s Songkran Festival, Phuket has organized its celebrations in different areas. 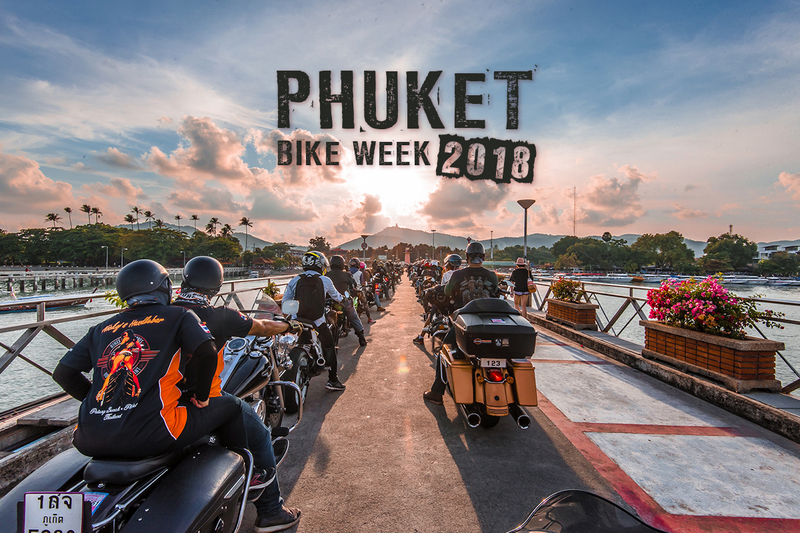 The 24th Phuket Bike Week will be held from 11-14 April at Loma Park, Patong Beach and many other locations in Patong as well as from 20-21 at the Boat Lagoon. If you love panoramic views with cool lofty breezes along with equally cool drinks then check out Phuket’s sky bar scene. 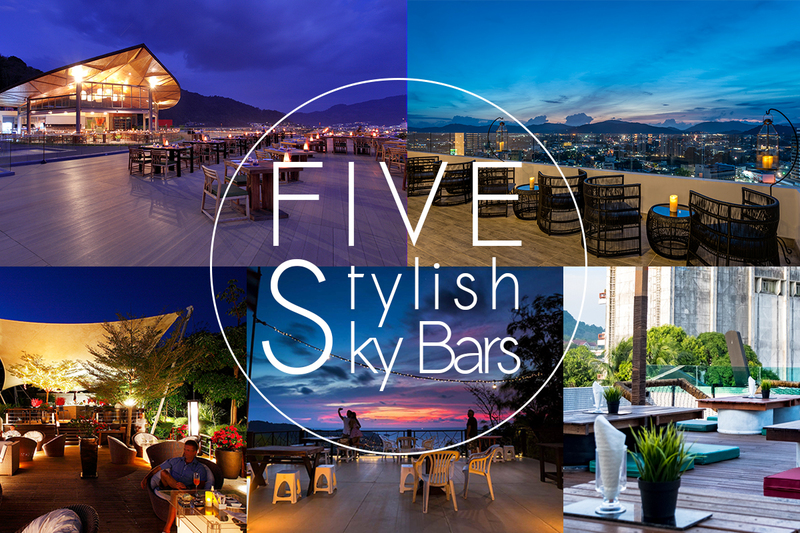 Here are the island’s five best sky bars.